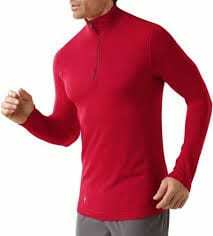 Outdoor Research has long been known as a technical apparel company that makes gear that you can depend on when the tough gets going along with products that you can depend on a daily basis. 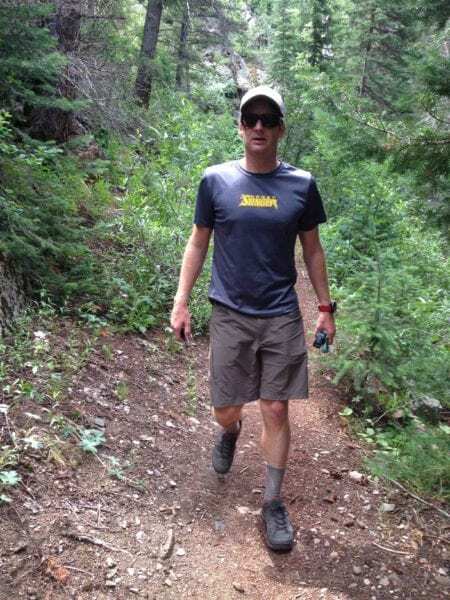 The Outdoor Research Ferrosi Shorts are softshell shorts that are intended for hiking and backpacking, but they work for pretty much any activity you throw at it. When testing gear, I try to put gear through the ringer as much as possible, often times beyond the intended purpose. For the OR Ferrosi Shorts, I used them for hiking, traveling, mountain biking, working out at the gym and standard around town use. I’ve used these shorts for approximately two months. As mentioned above, the OR Ferrosi Shorts are made with a softshell fabric material, 86% nylon and 14% spandex. 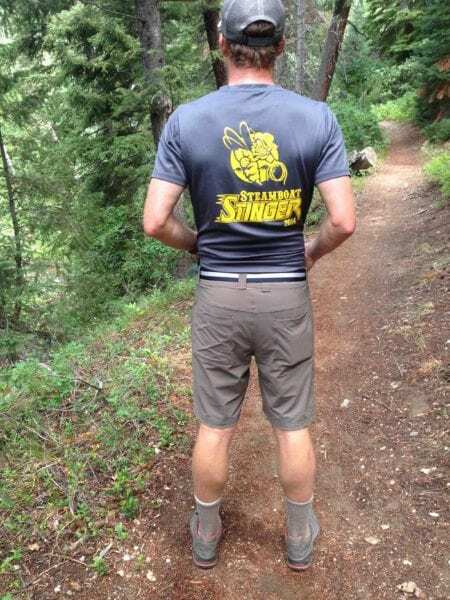 These shorts stretch with your every move, but they are durable in the chance you fall on a rock, bushwhack through the forest, get the shorts caught on a branch, etc. 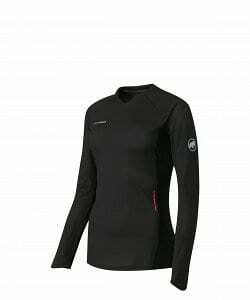 As with most softshell material clothing, the Ferrosi Shorts are water and wind resistant and they dry out extremely fast. These shorts come with belt loops, which is not always the case with outdoorsy shorts. The Ferrosi Shorts come with two big front side pockets, and a zippered side pocket that is big enough to store an iPhone 5 with a case. They also come with two rear pockets for wallets and such. The average weight is 8 ounces. From the moment these shorts showed up on my doorstep, I had high expectations. After all, they were from Outdoor Research. The OR Ferrosi Shorts have not disappointed and they have held up to the OR brand name for quality and style. I am fortunate to live in a smaller mountain community in Colorado and I get to play a lot outside. 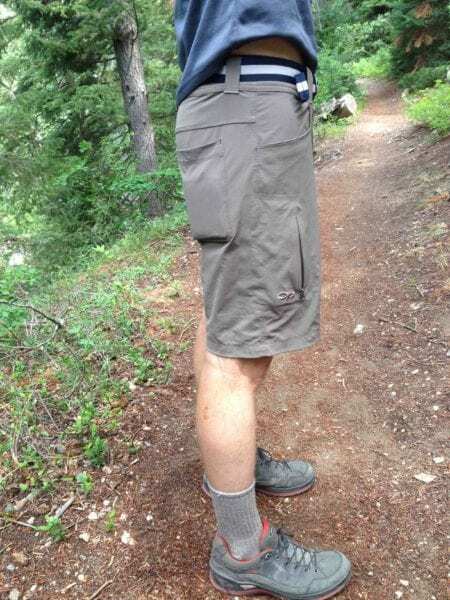 I used these shorts on plenty of hikes and they performed great, as I expected. No funky fits or chaffing. 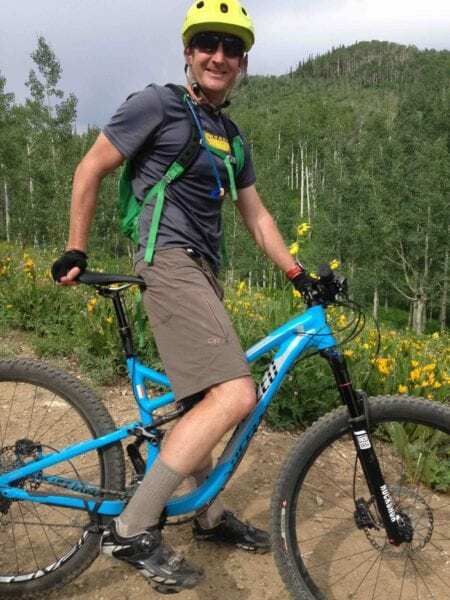 I wore these shorts on a number of occasions while mountain biking with and without a liner. I’ve had a few scuffs with rocks and plenty of runs ins with tree branches and bushes. 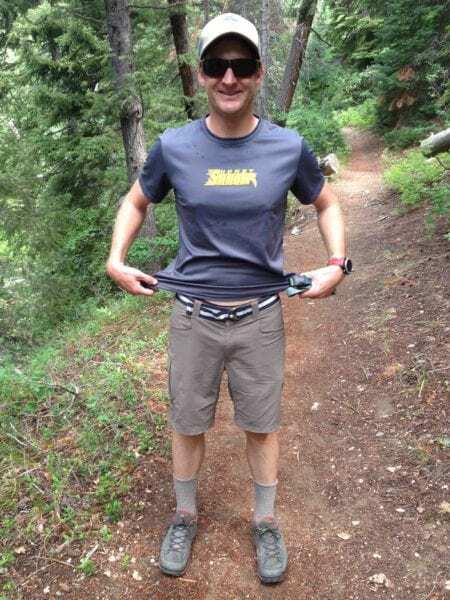 I’ve also tested these shorts while hiking and everyday use and they have been everything you could ask for in a short. The big pockets come in handy when you want to stuff a trail map, cell phone, keys, energy bars, etc. into your pockets. While I didn’t get out in these shorts every day, I feel that I’ve given them a pretty good run for their money and they have come out with flying colors. Overall, I’ve been very pleased with the Outdoor Research Ferrosi Shorts. 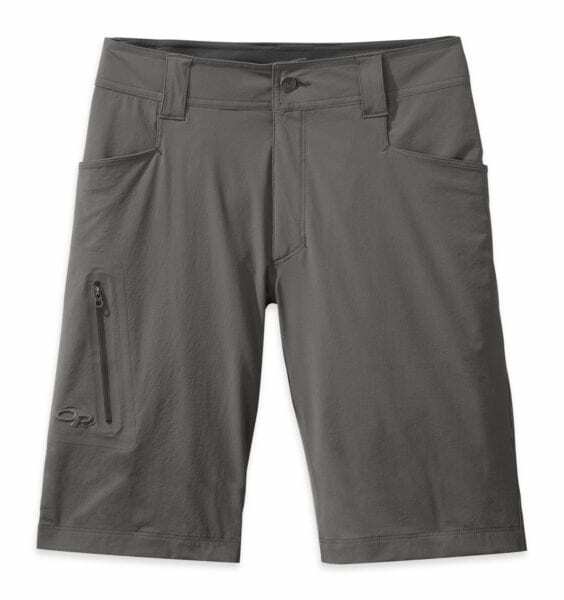 They are all that you can ask for in a pair of hiking shorts. 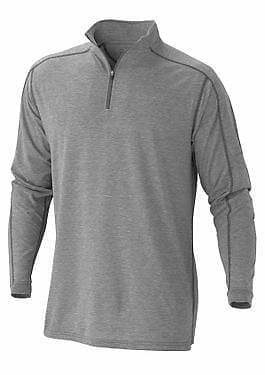 They look great for a hiking short and they perform even better. For more information, visit OutdoorResearch.com.